Luxury, Adventure, Indulgence, Tranquility. All Are Possible At One Time! 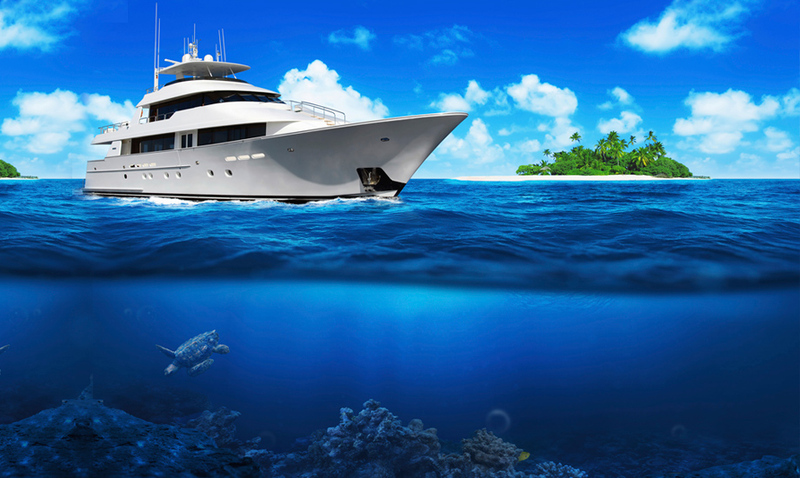 All Yachts Worldwide work with you to customize your holiday aboard one of our luxury motor or sailing yachts. From ports of call, to activities, to menu planning, all aspects of your vacation are tailored to your wants and desires.